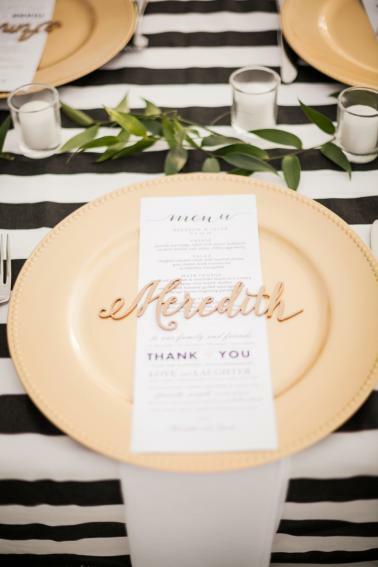 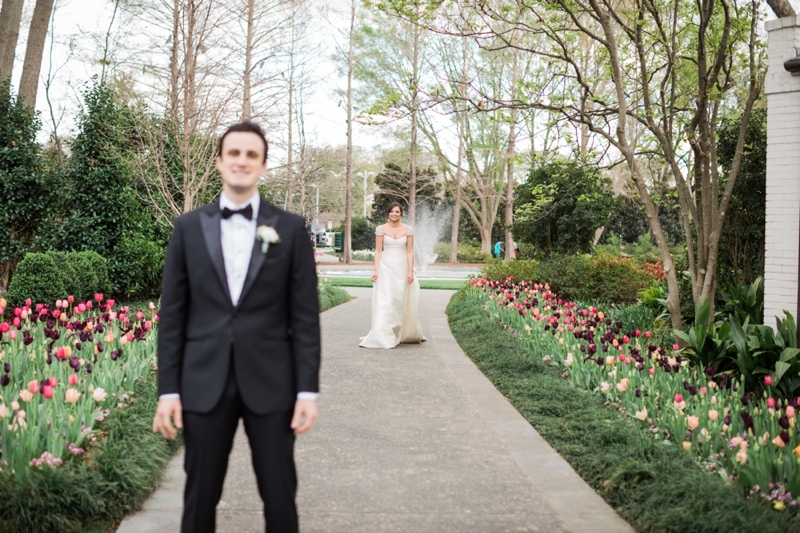 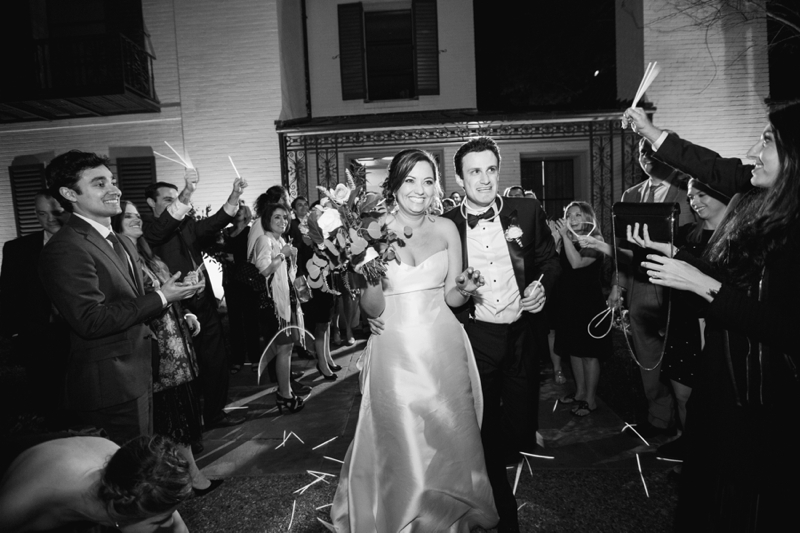 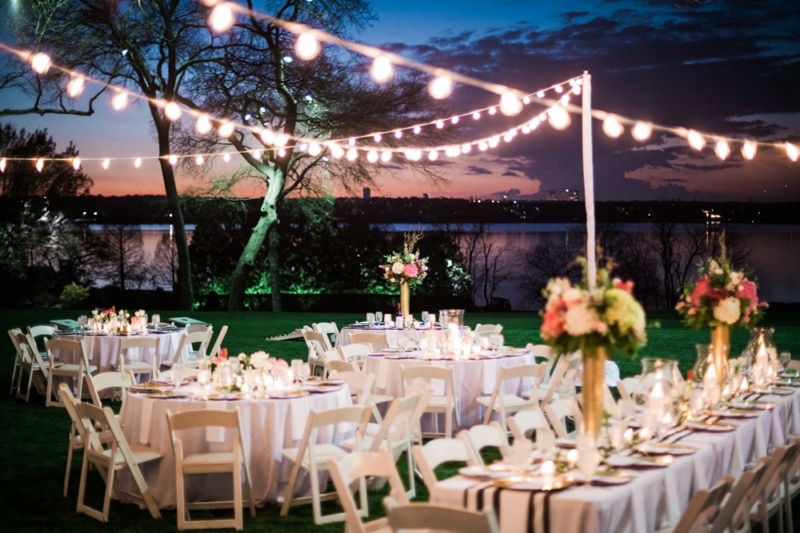 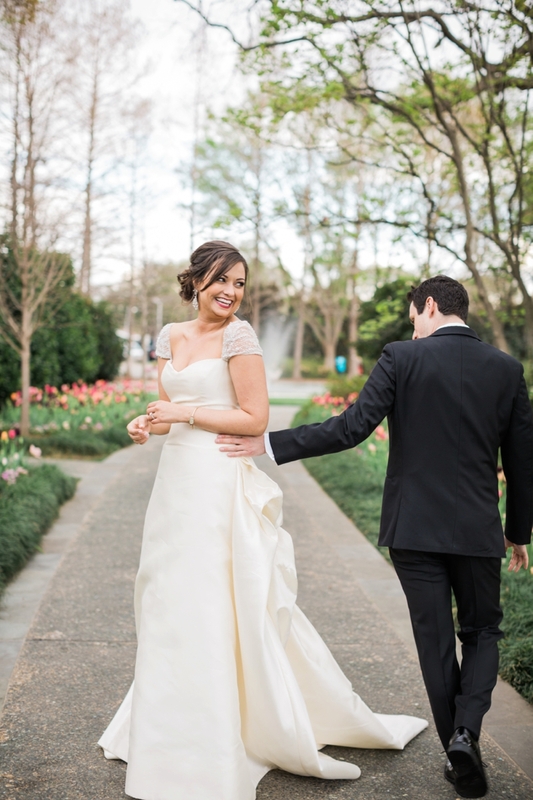 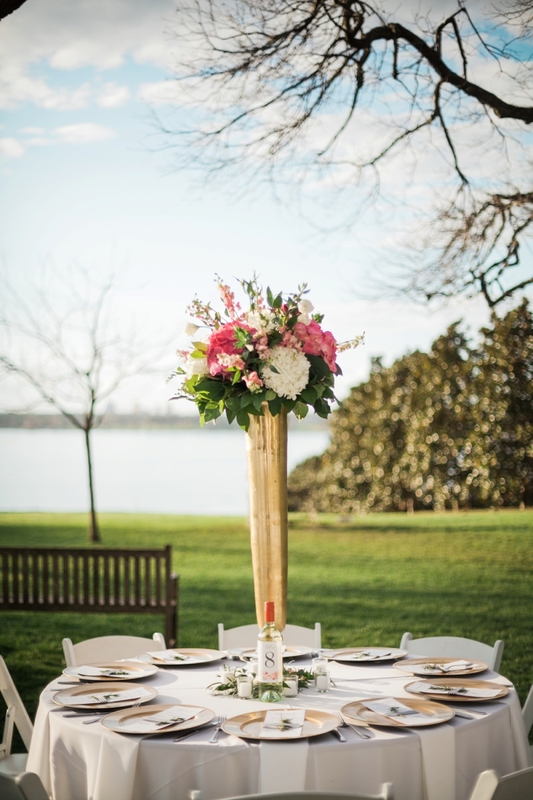 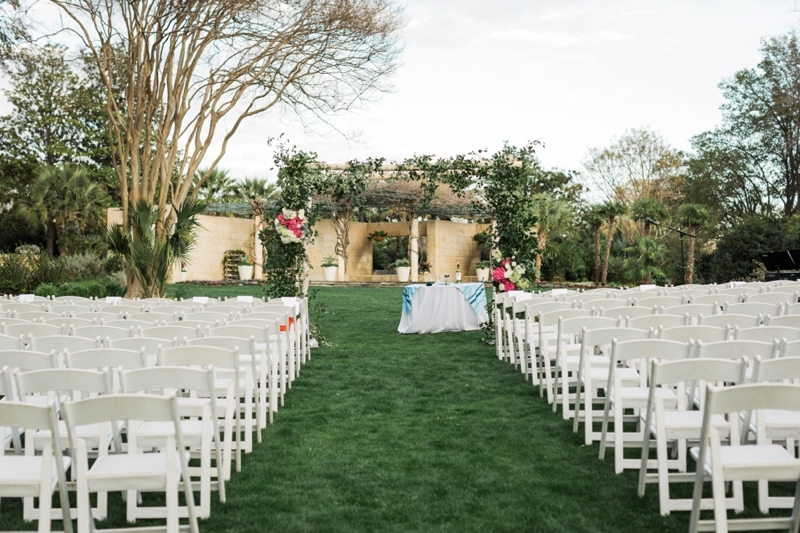 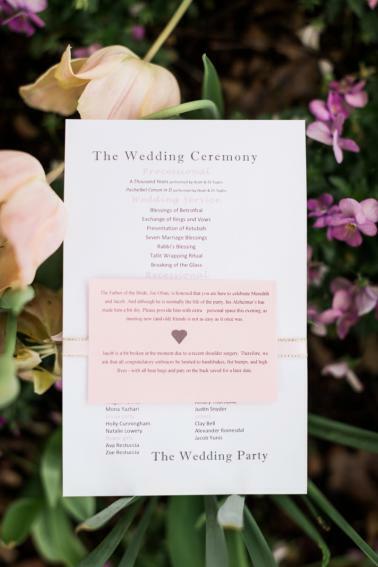 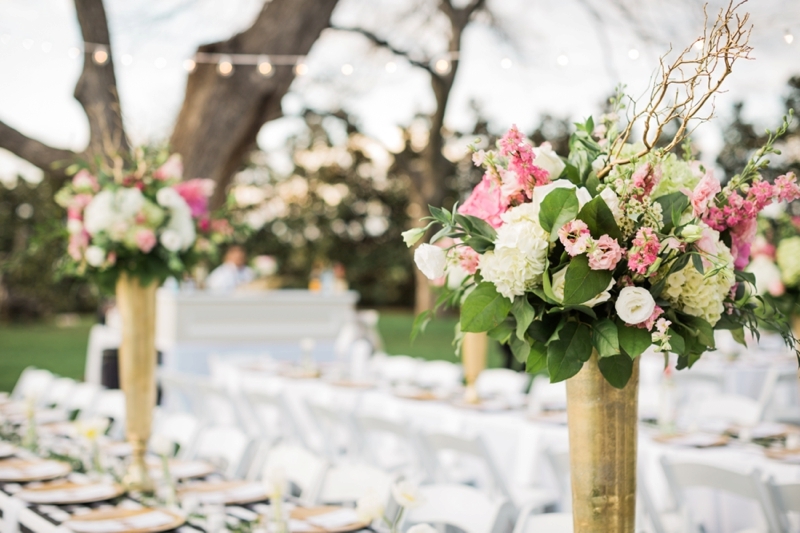 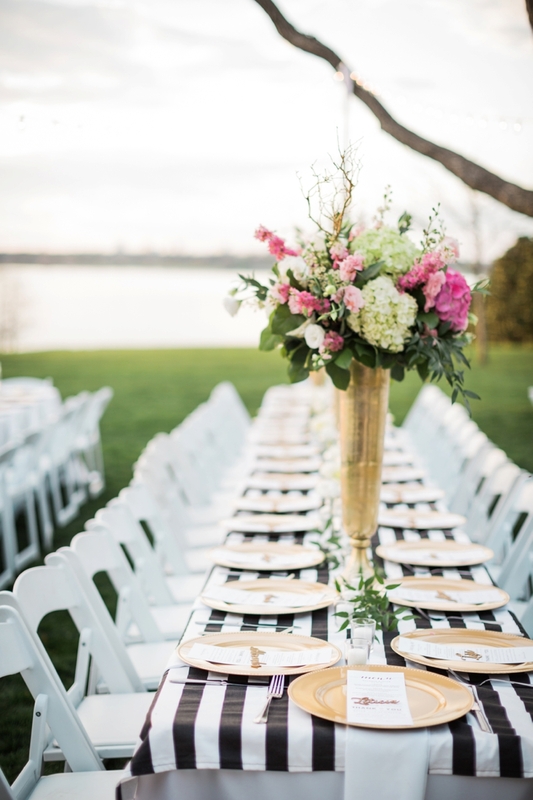 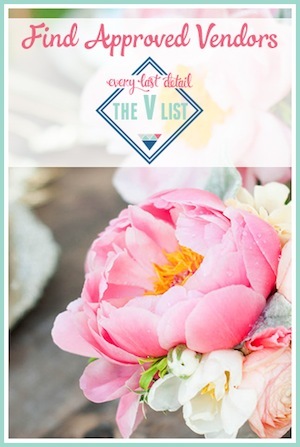 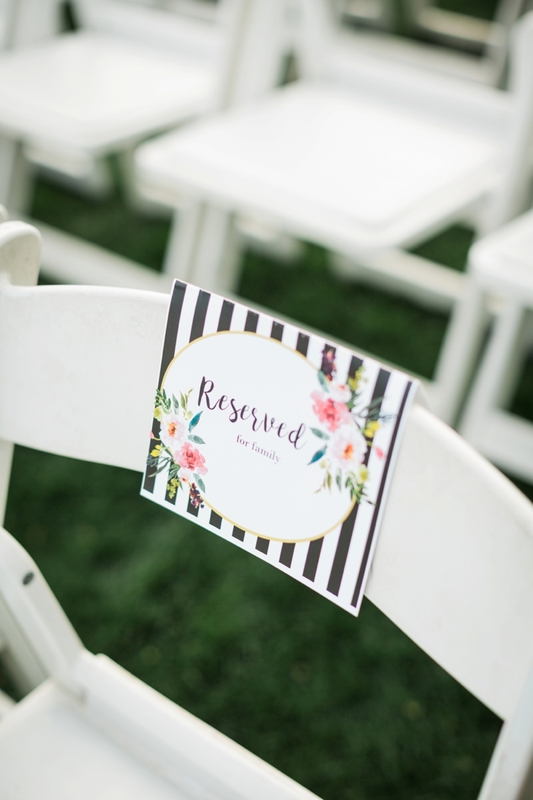 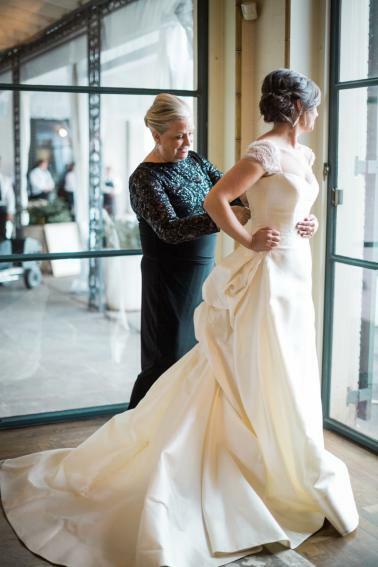 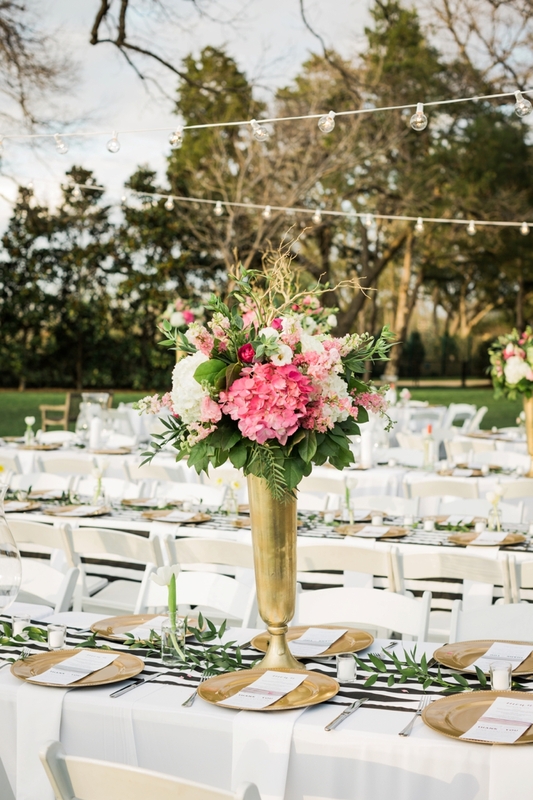 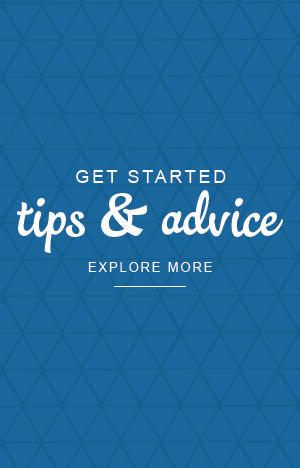 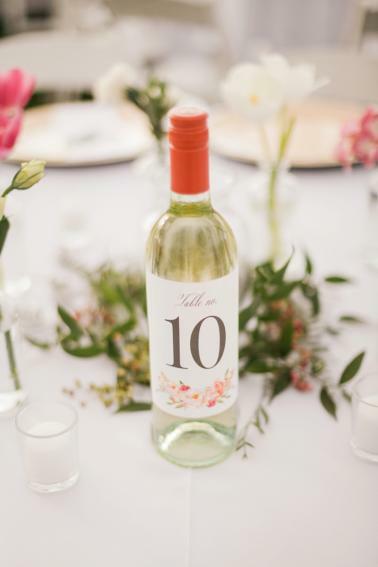 Not only is Events by Jules one of our fabulous V List Members, but Julie was also the planner behind another Dallas wedding we published on ELD. 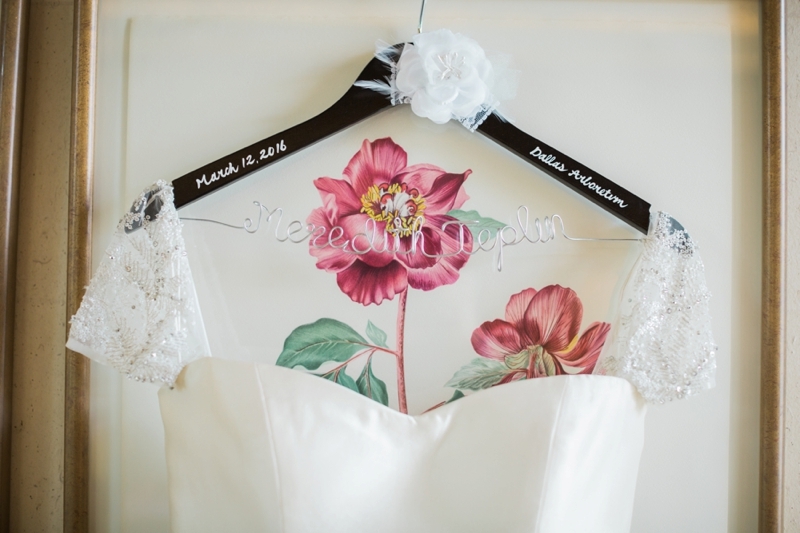 That wedding continues to be one of my very favorites to date! 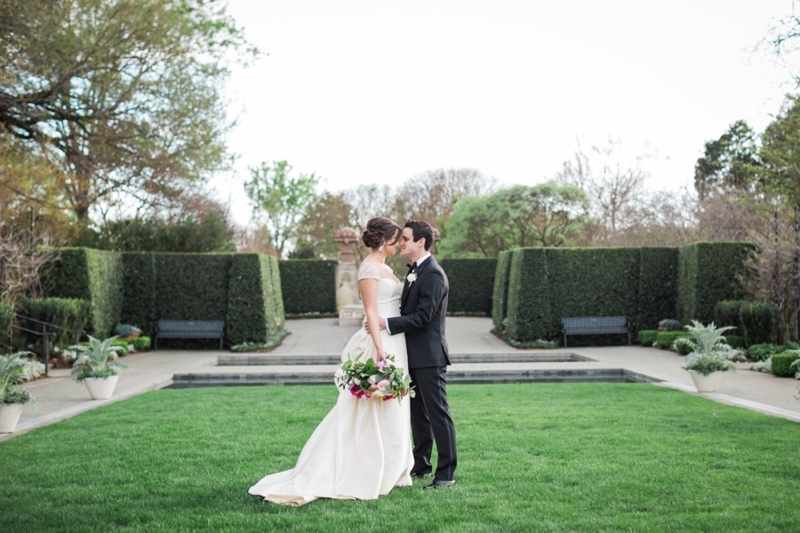 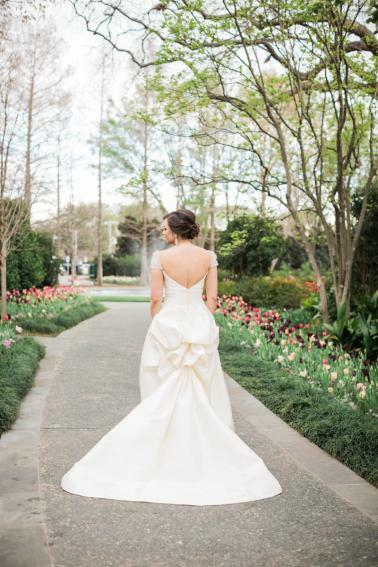 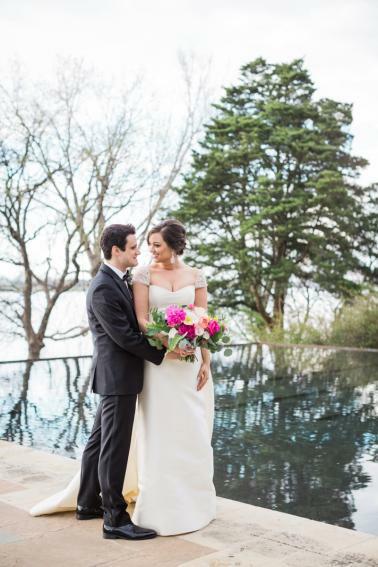 Meredith and Jacob’s Alex Camp House wedding at the Dallas Arboretum is stunning, unforgettable, and a new favorite for reasons far beyond just the pretty details (and they are PRETTY!). 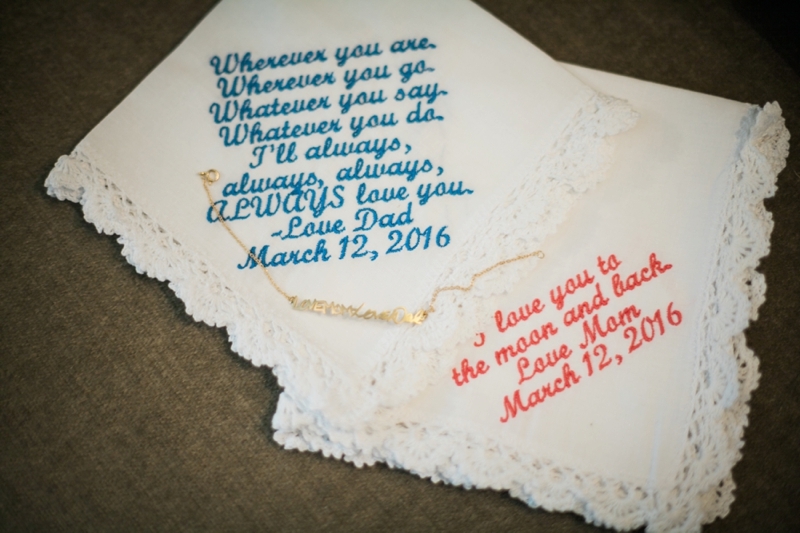 Meredith planned her wedding knowing her dad may not have been able to attend due to his advanced Alzheimer’s. 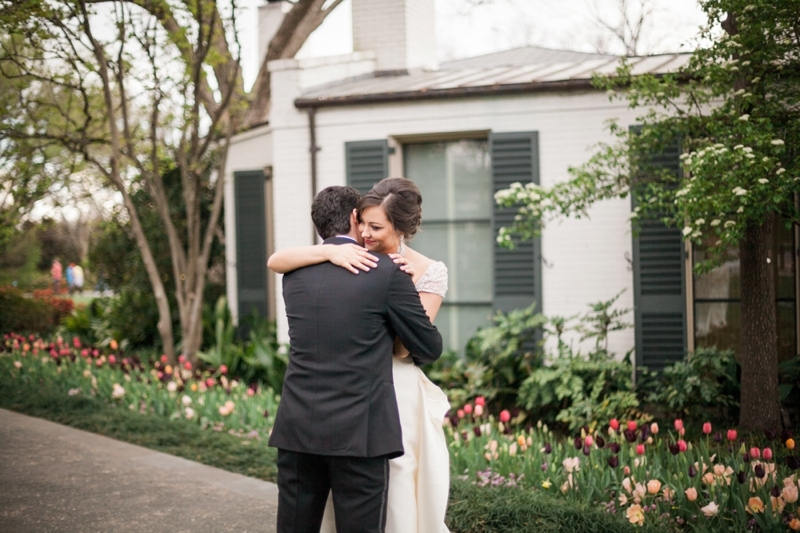 Once I learned this, the photos Kristen Dee captured of Meredith embracing her dad for the first time in her wedding dress, posing with her sister pre-wedding, walking down the aisle toward Jacob with her mom and her dad, and dancing at her reception suddenly required a second look. 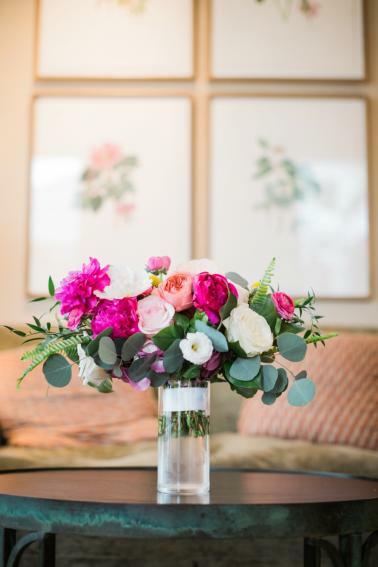 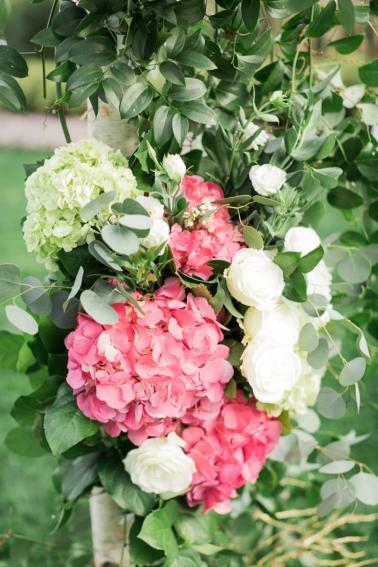 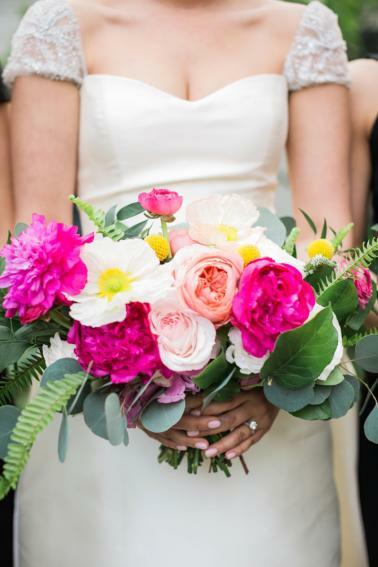 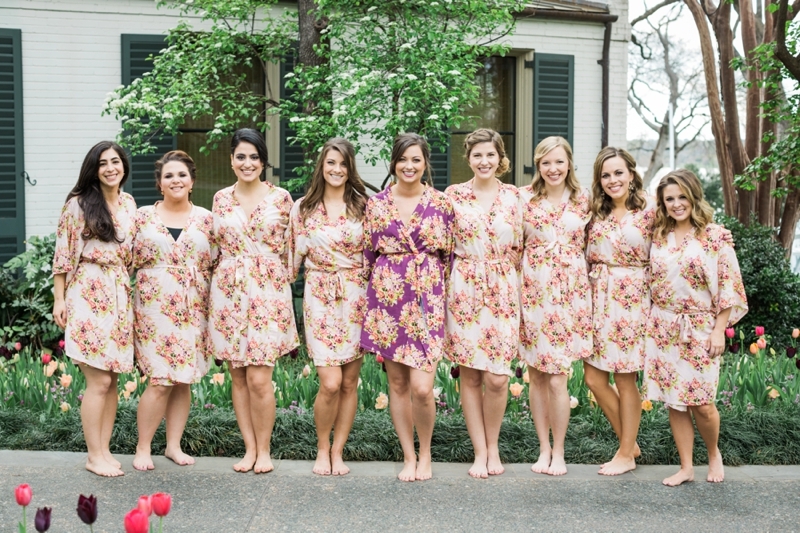 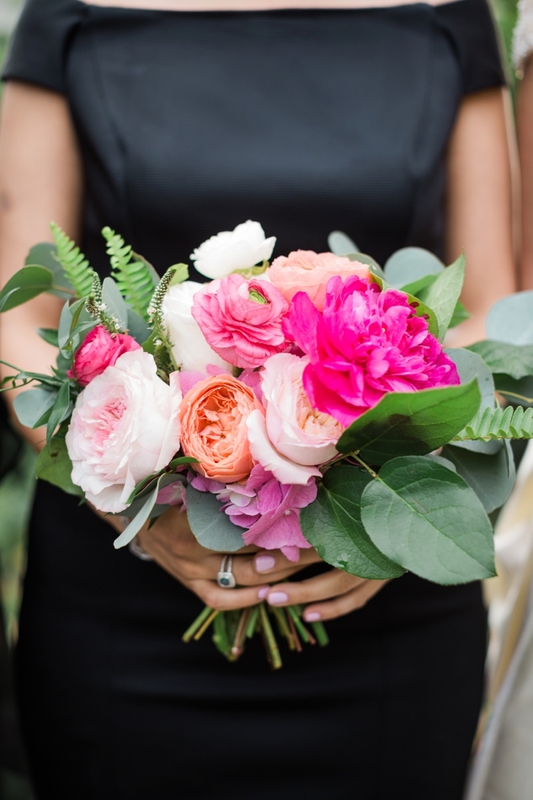 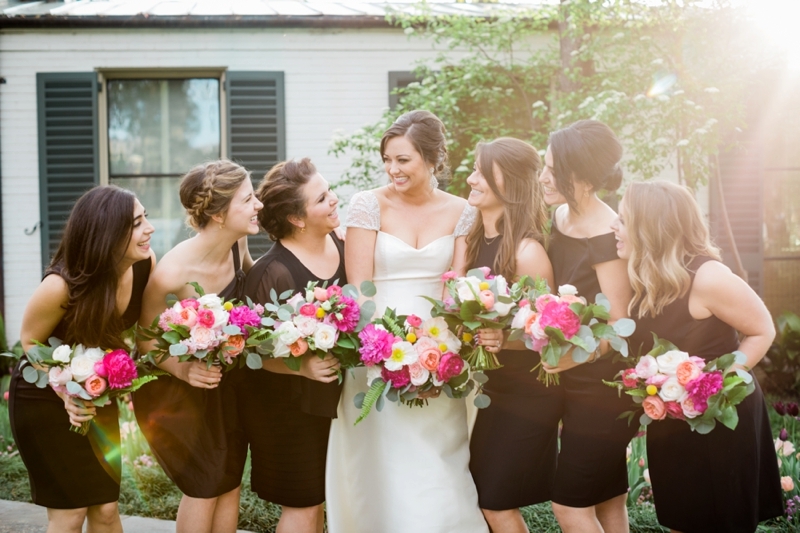 Meredith’s bouquet by R Love Floral & Events is truly marvelous (bright colors, y’all! 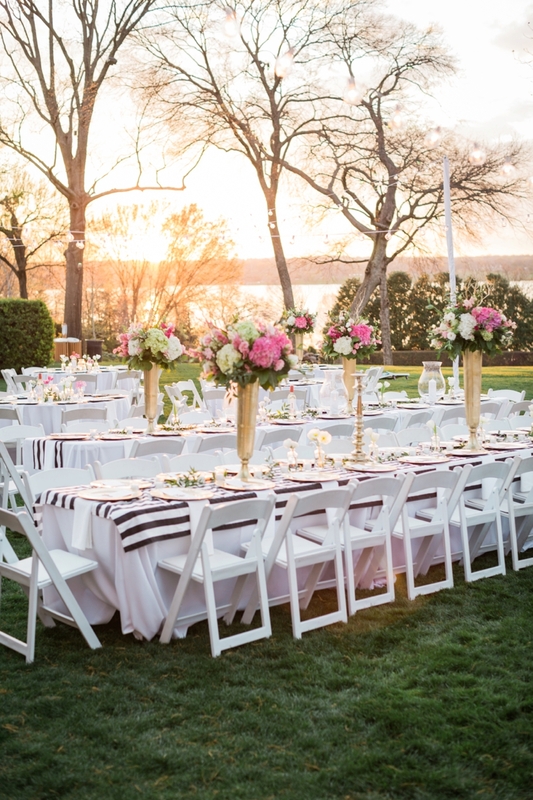 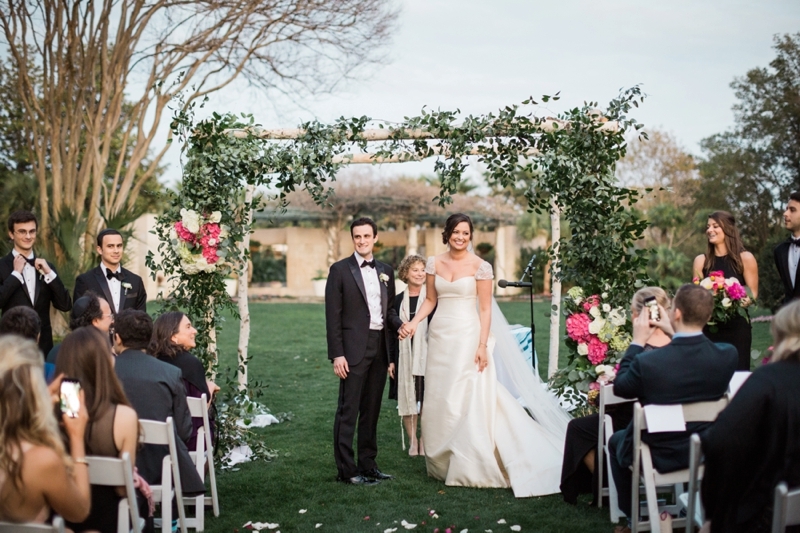 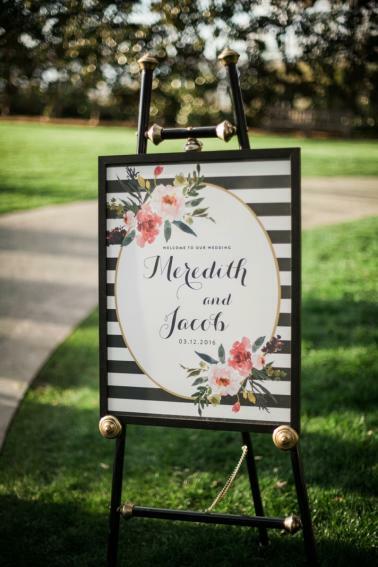 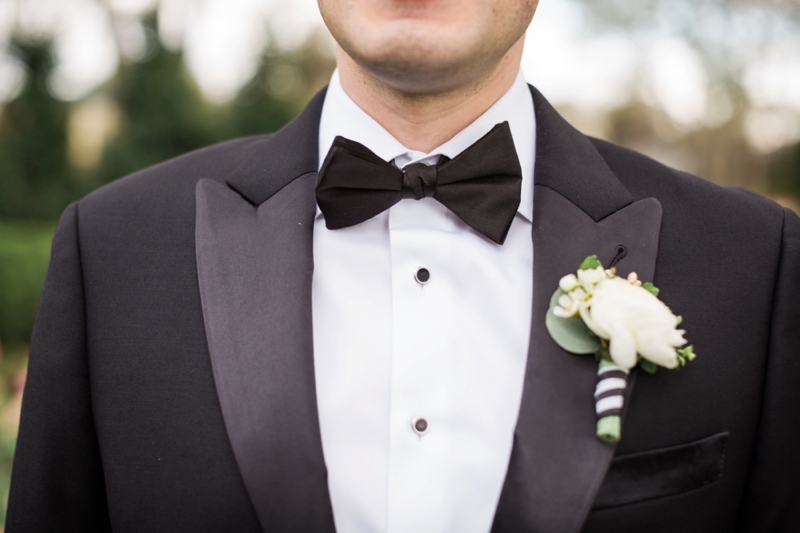 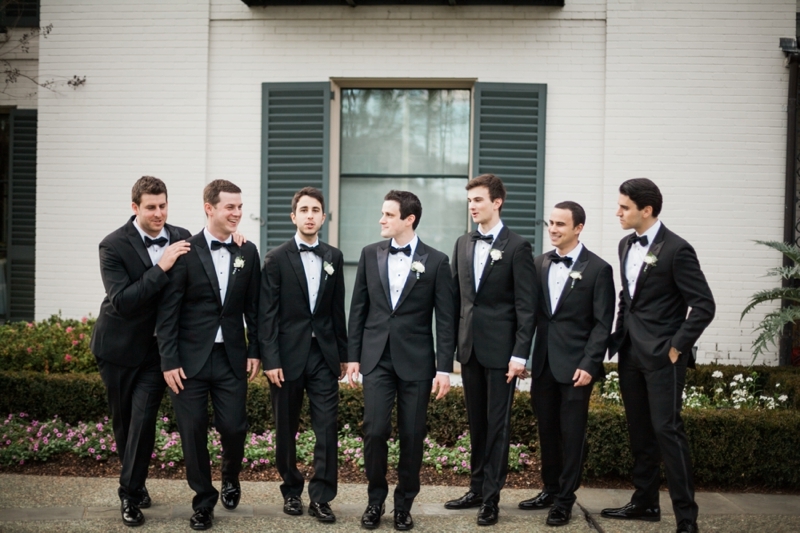 ), the bridesmaids and groomsmen look so chic in their black and white attire, and I love every detail about the outdoor ceremony and pink, black, and gold reception (a serious feat as sweet Julie will tell you!). 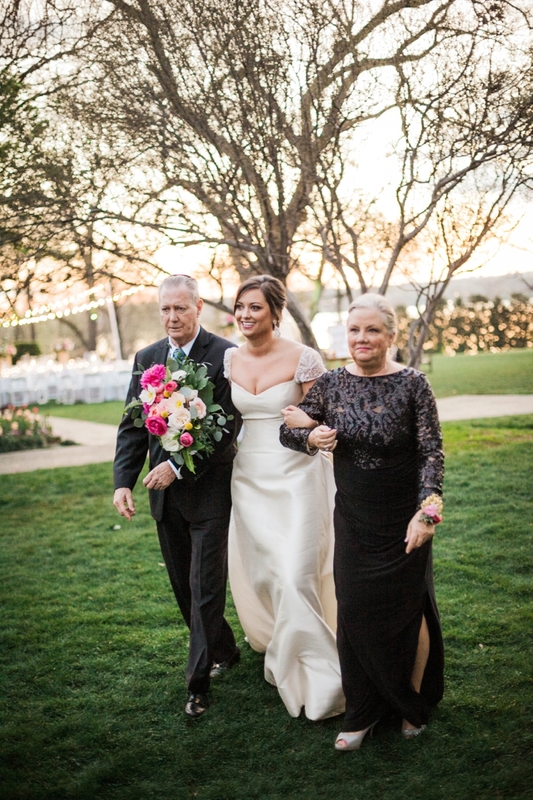 But, it’s Meredith’s dad being able to attend that will continue to shine brightly to me. 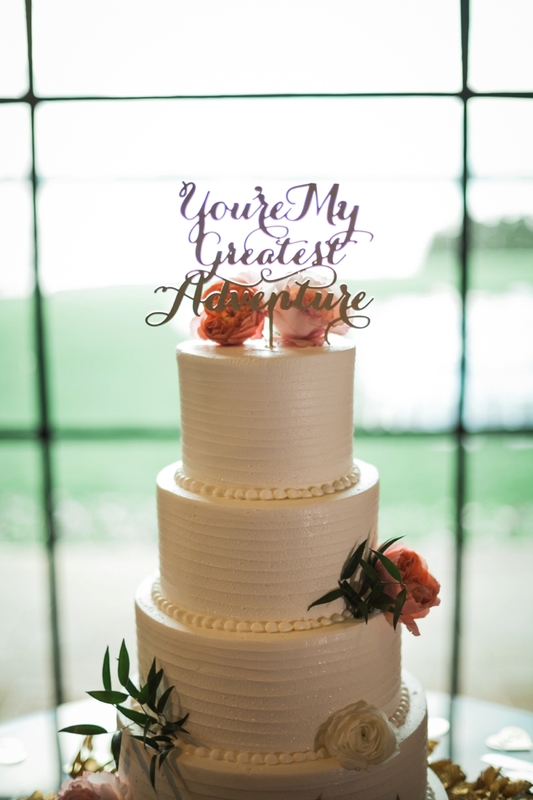 As you plan your wedding, always keep you, your love, and your family at the center. 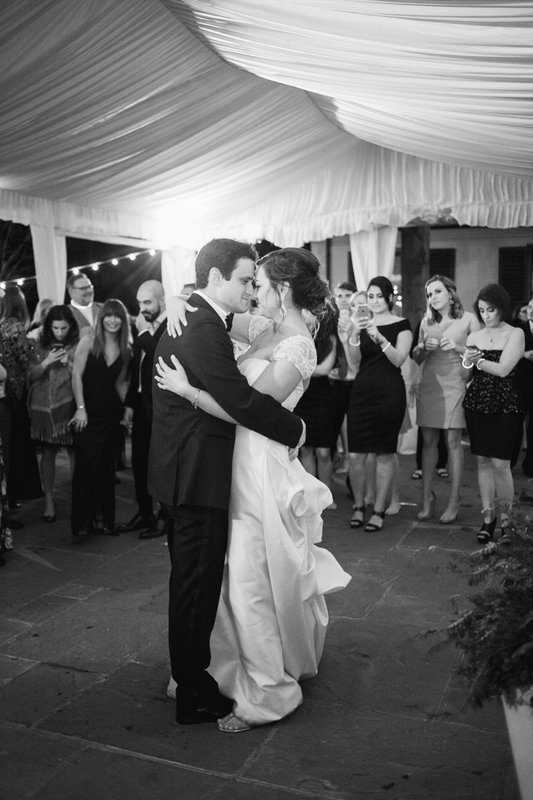 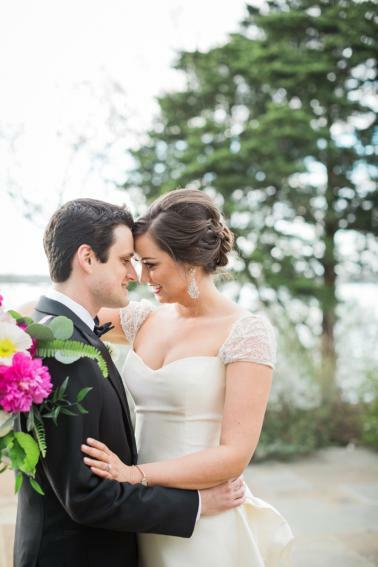 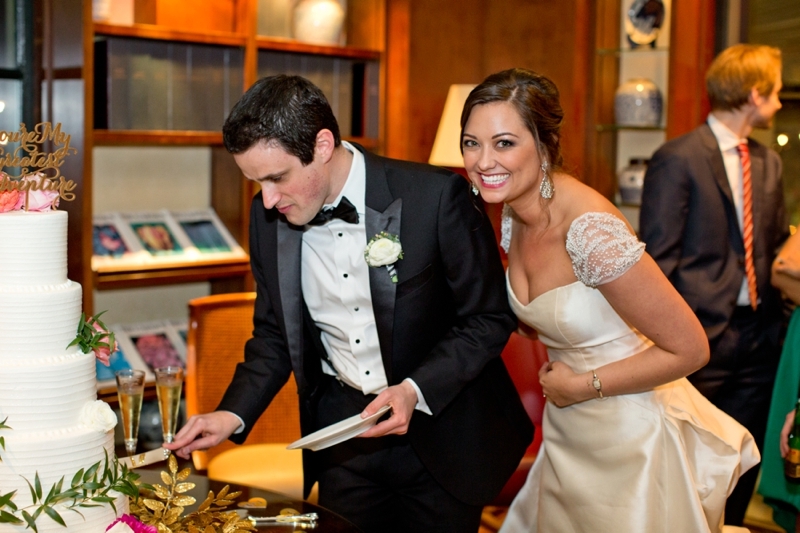 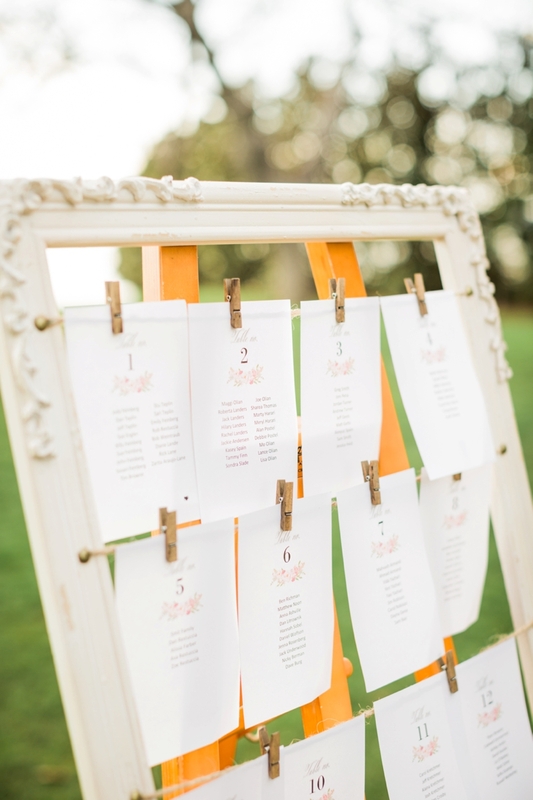 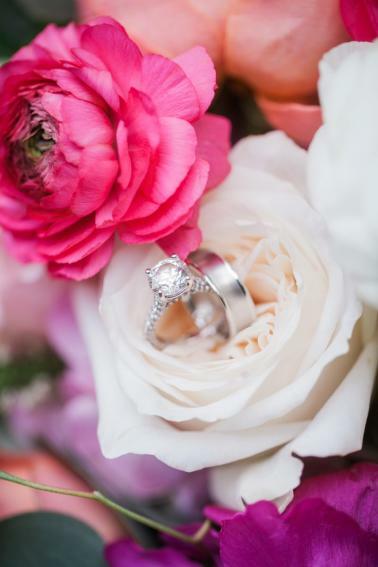 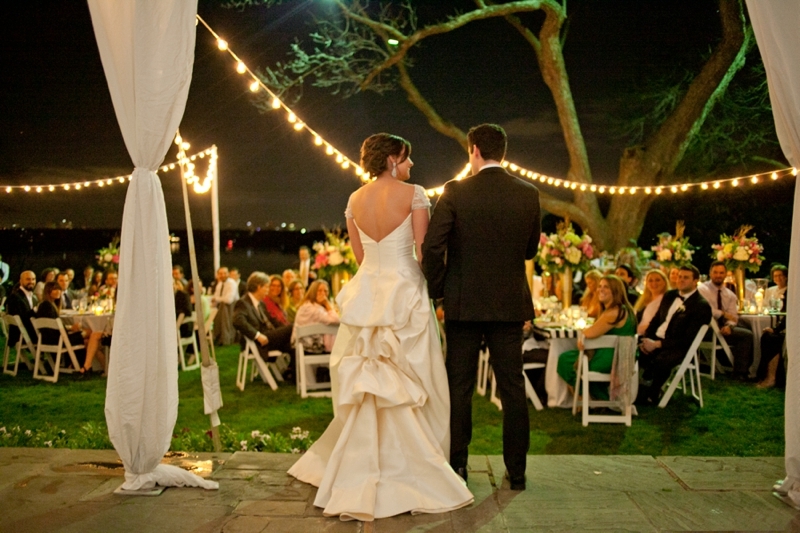 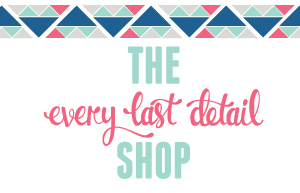 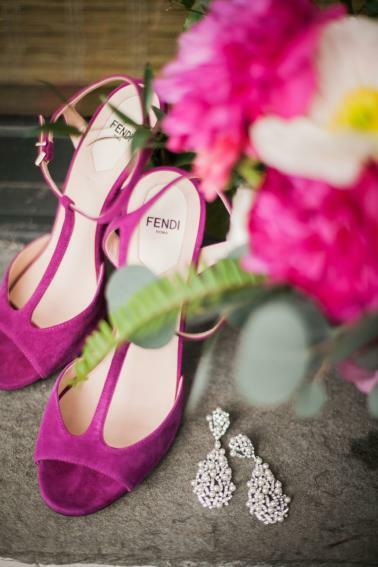 We love details, but it’s these wedding stories that, sincerely, move us most. 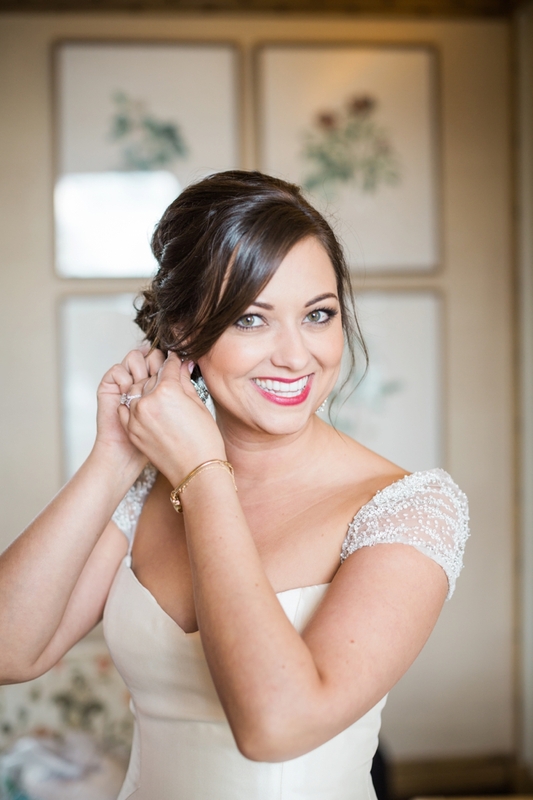 Happy 2017, friends!